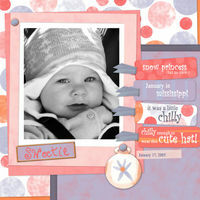 CUSTOM DESIGNED SCRAPBOOK PAGES! 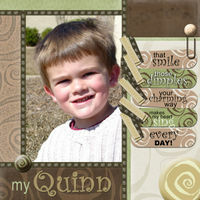 We are proud to announce that we are now offering custom scrapbook page design!!! Let a professional designer do all of the work for you! If you are interested in this service, please use our Contact Us form and we will send you more information and a quote! 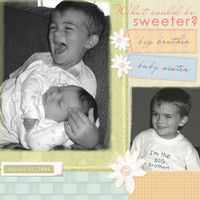 All of our scrapbook pages are digital ones which are printed as large format photographs. 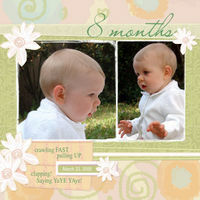 PHOTO GREETING CARDS! 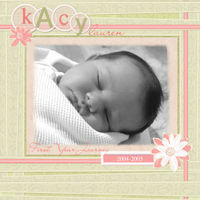 We are now also offering photo greeting cards! If you are interested, please use our Contact Us form and we will send you more information and a quote! BURN BABY BURN! This is our cd-burning service for those of you purchasing digital scrapbooking kits. If you would like your order burned to a cd and shipped to you, add this option to your shopping cart. This service is only offered for domestic orders. 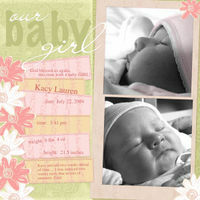 Visit our Digital Scrapbooking kits shop to checkout Digital Scrapbooking kits to use for our BURN BABY BURN! cd-burning service!